Are you interested in growing your own fruit and veg? 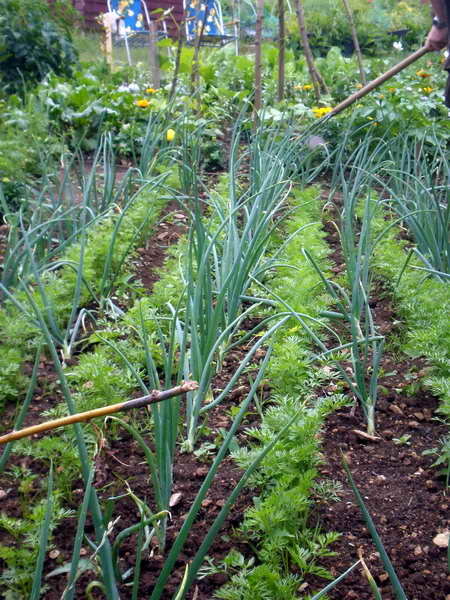 Summer Street Allotments have a friendly community of plot holders and you will be given a warm welcome. This realisation has meant there is currently a waiting list for plots. The sooner you contact the secretary and go on the waiting list the better. As of September 2018 there are 17 people on the waiting list. It is hard to say how long it will take to get to the top of the list but the list does changes fairly frequently.